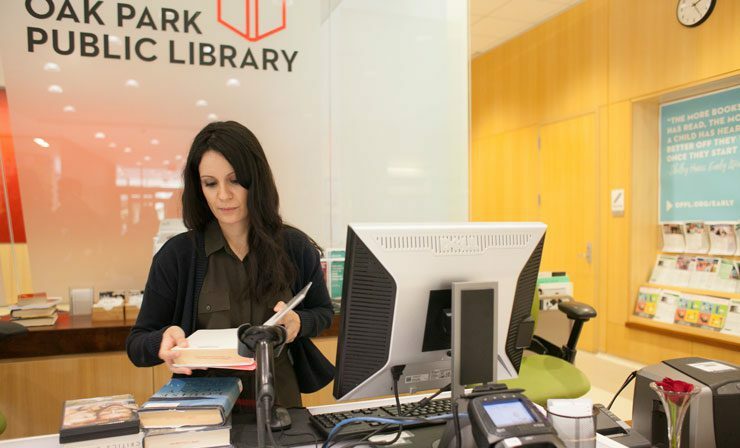 To better serve our community, now and into the future, we routinely commit to investing in two of Oak Park’s two greatest assets: library staff and library space. In 2018, the Board of Library Trustees approved a 2019 budget that enables us to do two important things this year. One is to take a big-picture look at well-used spaces in the 15+-year-old Main Library building. The second, as the result of an informative market pay equity review, is to more appropriately compensate library staff for the important work they do. What’s driving these investments? Stewardship, one of the library’s three strategic priorities. 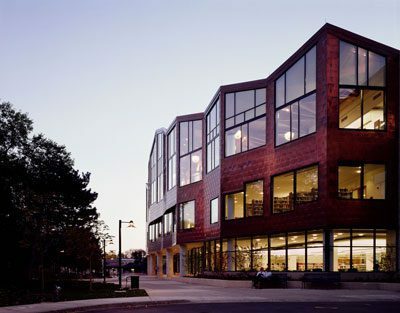 Opened to the public in October 2003, the 104,000-foot Main Library is an Oak Park landmark. This important civic building at 834 Lake St. adds to our village’s strong architectural heritage and minimizes the impact on the natural environment through sustainable building materials and systems. We’ve been proactive about making repairs and updates over the past 15 years, including modernizing the building’s heating and cooling systems in 2018 to save on energy costs. But as the building continues to age and get significant use (with about 60,000 visits each month), we’re taking a step back to look at the bigger picture. How are library spaces currently being used? How does our community want to use these spaces? These questions are at the heart of the work preparing for development of a master facilities plan. Since the fall of 2018, a dedicated task force of library staff members immersed in Design Thinking for Libraries and community engagement practices of the Harwood Institute for Public Innovation have been diving into the many details of this work. Plans are in the works, and more details around public involvement are forthcoming. Last year, Treece did the research—a comprehensive benchmark project and market analysis of staff wages in Illinois libraries—and found ours was out of step with comparable libraries. In fact, before pay inequities were corrected, 82% of all employees were being paid below the market rate for their positions. Most of these positions were librarians, library assistants, and library clerks, who together make up 66% of total library staff. In addition to prioritizing stewardship, the library is strongly committed to equity. 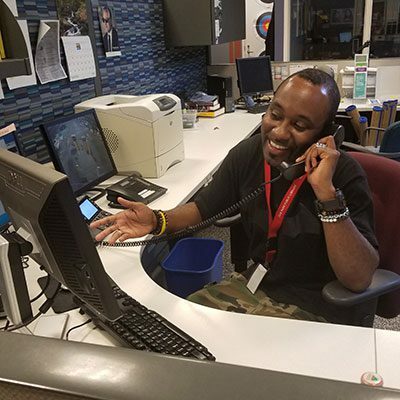 And adjusting staff pay for market equity lines up with one of the library’s strategic objectives: to support library staff to achieve happiness, well-being, and success. “Not only is it good financial stewardship to invest in the library’s people, it is morally the right thing to do,” Treece said.